A step-by-step guide to manifesting your ideal life and business with creativity and fun! How do you want to stay in touch? Yes, I'm happy to get your weekly newsletter and occasional emails about special offers, new courses and important updates to keep me in the loop. 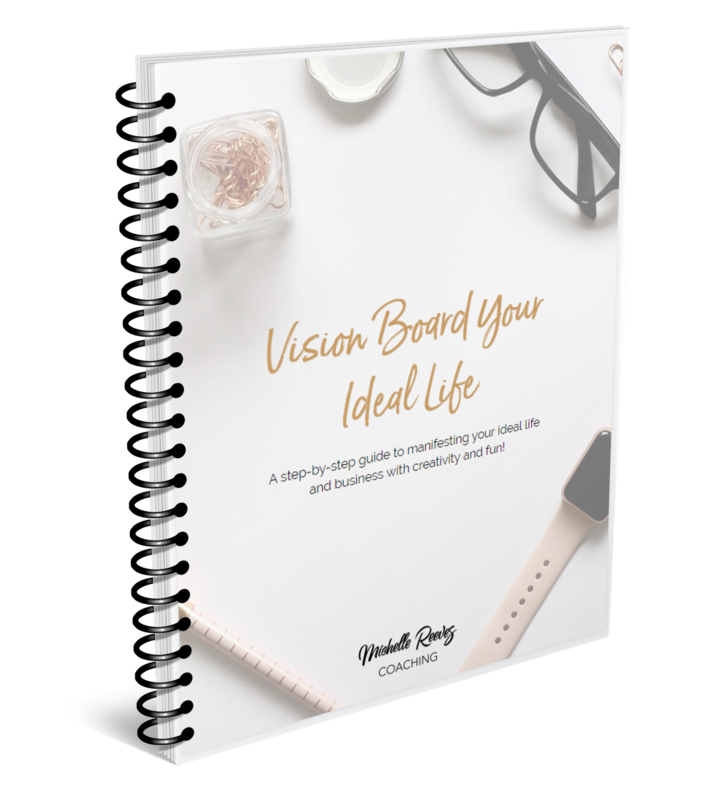 Successful people know the importance of having a crystal clear vision of their future and Vision Boarding is one of the exact tools that I use with my one-on-one coaching clients to help them get that clarity. 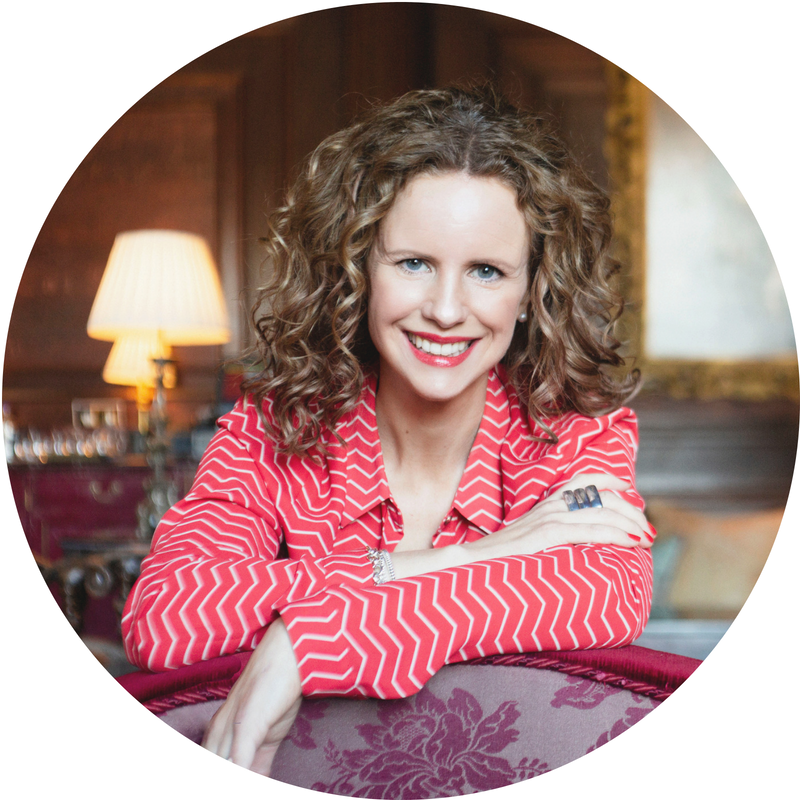 Michelle is passionate about helping ambitious women ditch self-doubt and inject more clarity, confidence, courage and consistency into their life and business so they can ultimately fast-track their ideal life.